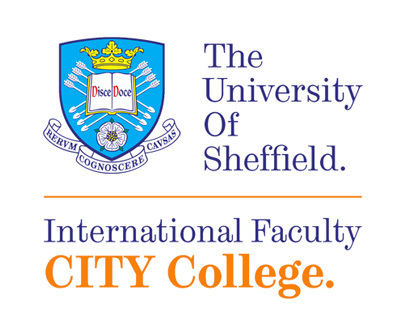 Professor Petros Kefalas is the University of Sheffield International Faculty Director for Learning & Teaching. He holds an MSc in Artificial Intelligence and a PhD in Computer Science, both with the University of Essex. He conducted research in Parallel Logic Programming, Artificial Intelligence, Formal Methods and Multi-Agent Systems. He has published over a 100 papers in journal and conference proceedings. He co-authored a Greek textbook in Artificial Intelligence. He is a member of the research group “Intelligence, Modelling & Computation“ of the Department. He is currently involved in investigating the applicability of formal methods for modelling, verifying and testing multi-agent systems, especially biological and biology inspired systems with emergent behaviour. He has worked as a reviewer of the Commission of the European Union on Research & Development Projects. He is a member of BCS, ACM, IEEE, ALP and the Greek Computer Society (EPY) in which he served as vice chairman of the local annex. 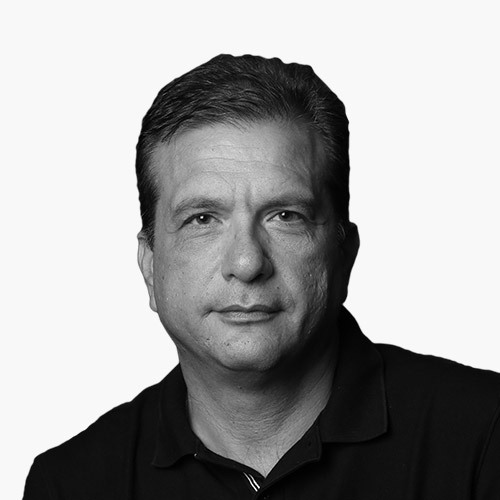 He is member of administration board of the Hellenic AI Society. Towards modelling of reactive, goal-oriented and hybrid intelligent agents using P Systems. Stamatopoulou, M. Fasli, and P. Kefalas. In M. Beer, M. Fasli, and D. Richards, editors, Proceedings of the International Workshop on the Educational Uses of Multi-Agent Systems (EDUMAS’09), pages 55-62, 2009.